A Safe Brooding Experience – Enter to Win Your Own Brinsea EcoGlow! 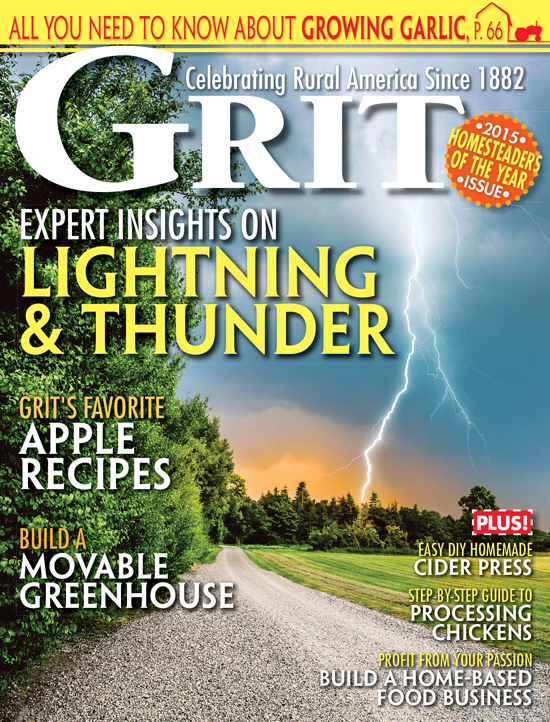 By Jennifer Burcke on May 17, 2013 Visit Jennifer's Website. A few weeks ago, I was browsing through the local newspaper and happened upon the type of story that sends a chill down a chicken keeper’s spine. A family in a neighboring town had endured an unthinkable tragedy. Their newly built coop had burned down to the ground, killing all 38 of the young birds housed inside. A heat lamp was to blame. As chicken keeping becomes more prevalent, so do the coop fires caused by a heat lamp and the friable bedding so often found in close proximity to the lamp. It’s hard to imagine losing your entire flock as well as your coop. It’s sad to think of a family on the verge of becoming proud chicken keepers suffering such a great loss. Fortunately, chicken keepers have other options for providing heat to their baby chicks. Heat lamps are not the only method for keeping a brooder warm. My favorite piece of brooding equipment is our Brinsea EcoGlow. 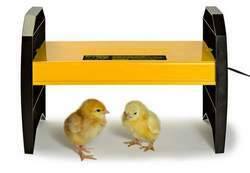 It gives me peace of mind and provides the warm, comfortable environment that a baby chick needs to thrive. 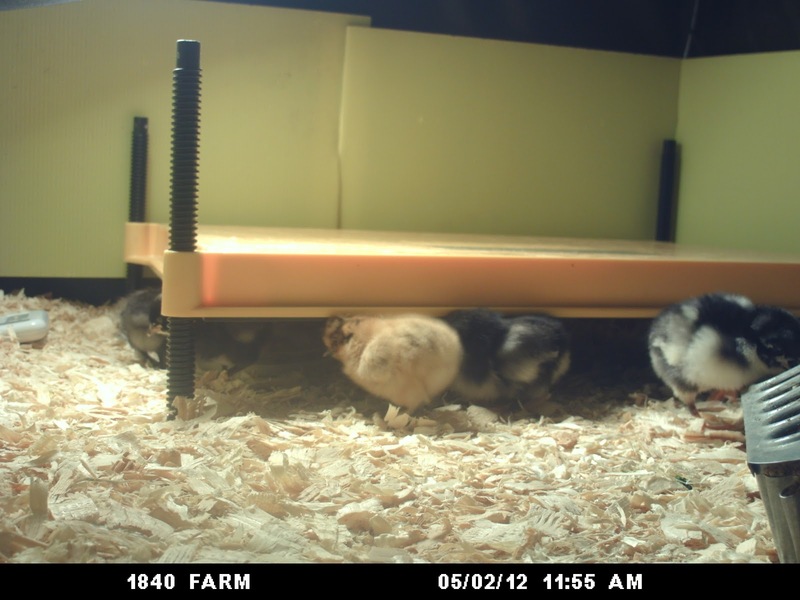 It also allows me to refrain from using the heat lamp I purchased when the first chicks came to live here at 1840 Farm. I remember all too well our first brooding experience. We were painfully new to chicken keeping. I had spent hours reading about the practice of keeping chickens and we had made a trip to our local feed store to purchase the equipment necessary to tend to the needs of our baby chicks. One of those items was the heat lamp we purchased to provide warmth for the brooder. At the time, I thought that it was my only option. It seemed that every article I read assumed that I would be using a heat lamp, so I did. We spent those first few weeks in awe of the chicks. We couldn’t get enough of watching them as they wandered around the brooder. I couldn’t get comfortable with the heat lamp we were using the keep the brooder warm for our young charges. The lamp was a clumsy contraption at best. I found myself forever worrying about the temperature inside the brooder. Was it warm enough? Was it too hot? Was the lamp far enough away from the brooder bedding to be safe for the chicks and our farm? I knew that the chicks’ behavior was my best guide, so I watched them closely for any signs that they were too hot or too cold. I adjusted the lamp regularly. The chicks continued to progress until we no longer needed the heat lamp. I continued to worry that the lamp would burn out in the middle of the night or fall to the brooder below in spite of my efforts to reinforce it and provide secondary means of securing it above the chicks. When the lamp was unplugged and packed away, I was relieved. It was wonderful to no longer be monitoring the heat provided by the lamp or burning my fingers are I adjusted its position. For the first time in weeks, I did not worry about the potential fire hazard lurking in our brooding pen. Last year, we added our second batch of chicks to our farm. We also added a new method of providing heat in the brooding pen: The Brinsea EcoGlow. I shared our experience using the EcoGlow in my review of the Brinsea EcoGlow 50 last year. I can’t speak highly enough of this piece of equipment. It is easy to use, and incredibly effective both for the chicks it provides warmth to and the chicken keeper it provides peace of mind for. During the weeks that the EcoGlow warmed our brooding pen, I never worried about the risk of fire. I could put my hand directly on the EcoGlow without burning my fingers, yet the chicks below were warm and content. I found the EcoGlow to be a much gentler way to provide heat for our brooding pen. 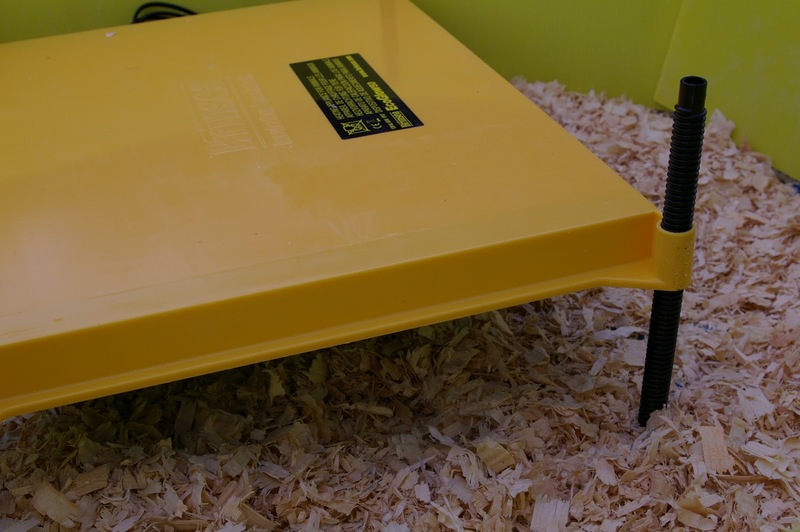 The baby chicks were safe and warm and seemed comforted by taking refuge under the EcoGlow. The EcoGlow provided the cover and warmth of a mother hen, giving the chicks a safe place to take cover when they perceived a threat or felt unsure of themselves. They also loved to roost and play on top of the warm EcoGlow. I can’t imagine myself ever using a heat lamp for brooding again. I won’t miss the constant adjustments or worrying that the lamp bulb might burn out in the middle of a cold New England night. I also won’t miss worrying about the fire risk residing in the brooder with the baby chicks. I don’t like to make proclamations about always and never, but I will always use our Brinsea EcoGlow when brooding a group of chicks and never return to the use of a heat lamp. Thanks to Brinsea Products, you can add a Brinsea EcoGlow 20 to your chicken keeping toolkit. I know that you will enjoy using the EcoGlow as much as I have. 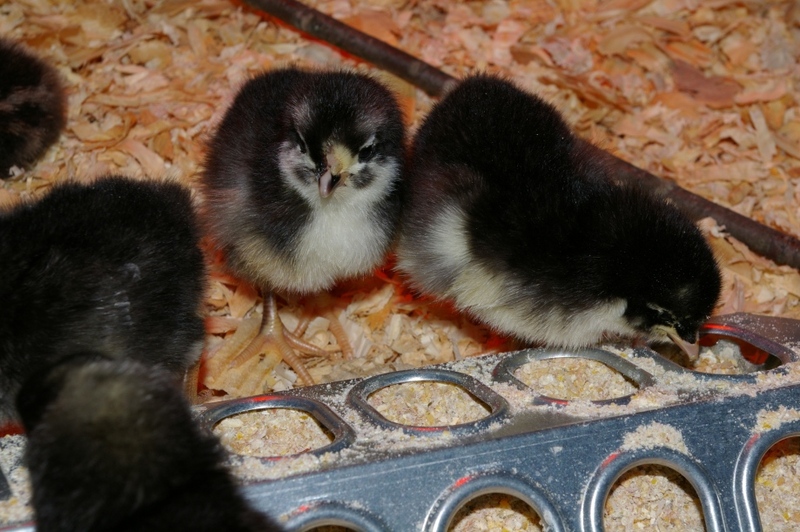 I also know that you will be able to breathe a sigh of relief and enjoy the brooding experience, content in the knowledge that your chicks will be warm and comfortable and that you are providing that warmth in a safe manner. Trust me; you’ll sleep easier knowing that everyone is tucked in for the night, safe and sound.